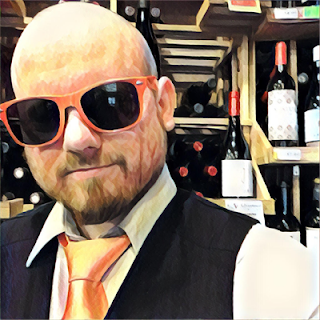 Excerpt from A Bubbly Biography - The Story of Sparkling Wine - Part 2: Franco Ziliani was a man in love with no other wine but champagne and he became a winemaker for Berlucci with dreams of recreating it in Franciacorta, Italy. The soil was right and the climate was right, with Lake Iseo moderating the Continental influences. Berlucci finally granted him permission in 1961 to produce 3,000 bottles, probably because they were sick of him asking at every meeting. He originally made it the exact same way the Champenoise do it, down to the grape varieties, and it would evolve in a vacuum from there. He named it Pinot di Franciacorta and it was an immediate hit. Berlucci raised the production to 20,000 the next year and soon after to 100,000. It was that good. Other wineries inside and outside of the area started making their own. Because of the wines popularity, its tremendous quality, and the fact that production was spreading outside of the area, the DOC hammer came down in 1967 to protect this new wine revelation. The borders were drawn, the rules were made, and the "Pinot di" was dropped. It was now just Franciacorta. The pride and joy of the region. Franciacorta was the first Italian wine to require metodo classico. It was also the first Italian wine to require labeling metodo classico. The grapes allowed are Chardonnay, Pinot Nero (Noir), Pinot Blanc and Pinot Grigio. 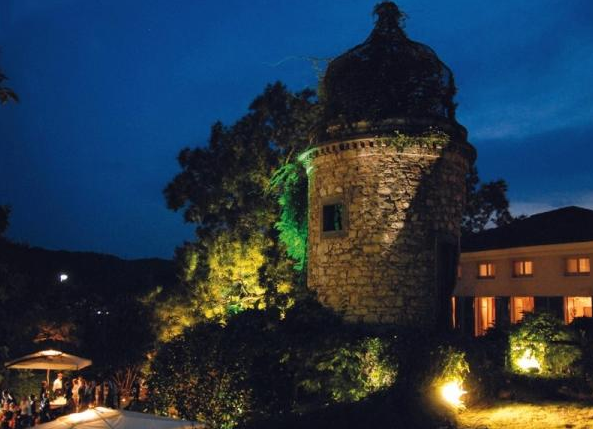 In the late 1970's, Franco Ziliani took a look at an an old villa once known for its cellars and fell in love with it, regardless of its rough shape. It dated back to the 16th century as a farmhouse and then was transformed into a beautiful villa in the mid-nineteenth century by Sir Luigi Rossetti. Its four tunnels of the cellar were made in the form of a Greek cross and it could hold six thousand hectolitres of wine, which earned it the nickname "el cantinù" ("the great cellar"). After Rosetti passed away, the place slowly went downhill and was abandoned until Ziliani bought it and fixed it up. 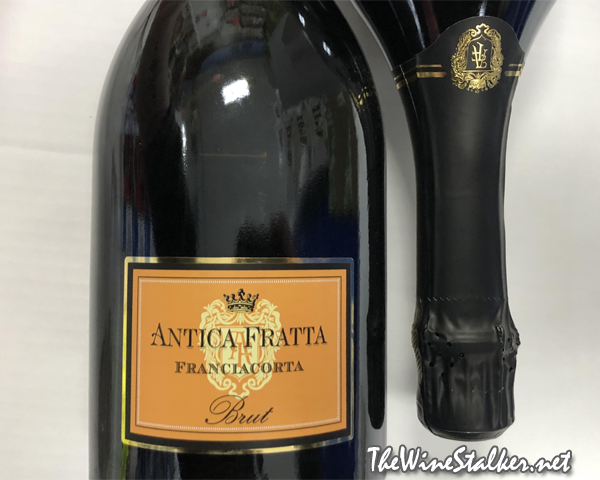 It was ready to produce the first batch of Antica Fratta in 1979, and right now its non-vintage Brut is a beautiful 100% Chardonnay (not long ago it included Pinot Nero) that spent 24 months on the lees. It pours with a thick froth that slowly reduces down to nothing, with fine bubbles that aren't in too much of a rush to reach the top. It has a floral and nutty nose with fruit aromas of pears and clementines. On the palate it's medium bodied with a rich mouthfeel, a perfect level of acidity, and a little drop of sweetness that leaves it still dry but not so dry that you're left smacking your tongue on the top of your mouth (a lot of bubbly I've had lately have been too dry so it's nice to see a balanced one). There's flavors of lemon, pears, clementines, and almonds. Then it finishes with lemons, honey, and a buttery coating in your mouth.